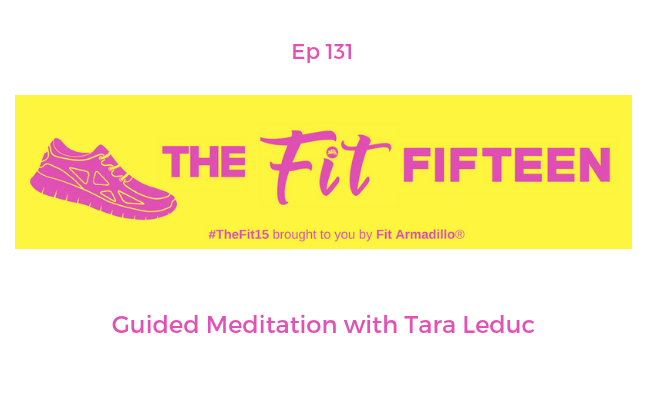 Guest Tara Leduc comes back to take us through a guided meditation she created just for us. Enjoy taking time to slow down, practice mindfulness, and create some peace right where you are. The meditation is available as part of today's episode, but can also be found through the show notes without the show intro and outro. New to Tara? She shared insights on why meditation and mindfulness are important for our overall health in episode 130. Online small group fitness classes are back this week! Check out the schedule HERE where you can also share your feedback on class days, times, and formats that you'd enjoy.